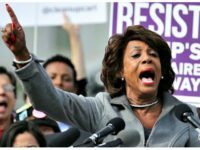 The Office of the United States Trade Representative (USTR) announced this week that it will continue operations despite a partial government shutdown. 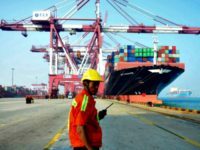 A report from the U.S. Trade Representative’s (USTR) office released this week found that China has failed to fundamentally alter its market-distorting trade practices. 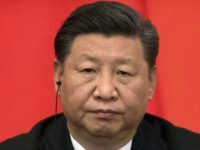 China lobbed retaliatory tariffs on $60 billion in U.S. imports Tuesday after the U.S. announced new tariffs across $200 billion in Chinese goods. 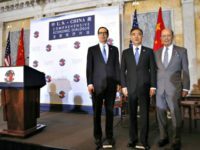 Chinese trade officials concluded their visit to Washington, DC, meeting with U.S. counterparts with whom they discussed structural issues in the U.S. section 301 report and attempts to achieve general goals in the trade relationship. 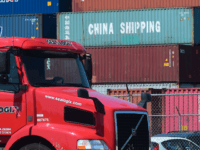 The United States is moving ahead with 25 percent tariffs on $16 billion in Chinese imports to go into effect on August 23. 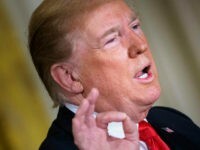 President Donald Trump confirmed to reporters on Air Force One flight to Montana Thursday that tariffs on $34 billion in Chinese goods will go into effect at the end of the night, another $16 billion in two weeks, and another up to $500 billion more if China refuses to change unfair trade practices. 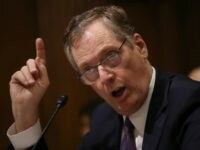 U.S. Trade Representative Robert Lighthizer laid out a reasoned rebuke this week of countries claiming a World Trade Organization (WTO) basis for retaliating against the United States’ new national security-based tariffs. 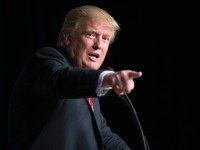 President Donald Trump ordered the U.S. Trade Representative to identify $200 billion in Chinese products on which to levy tariffs in response to China’s retaliatory tariffs and threatened more if China refuses to change its “unfair” trade practices. 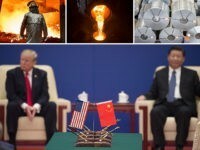 The United States is expected to announce $50 billion in U.S. tariffs on Chinese goods on Friday, a decision President Donald Trump sanctioned on Thursday afternoon, according to a report from the Wall Street Journal.